Nokia 6, the first android phone has been officially announced by HMD Global and will go on sale begging from January 19, 2017. 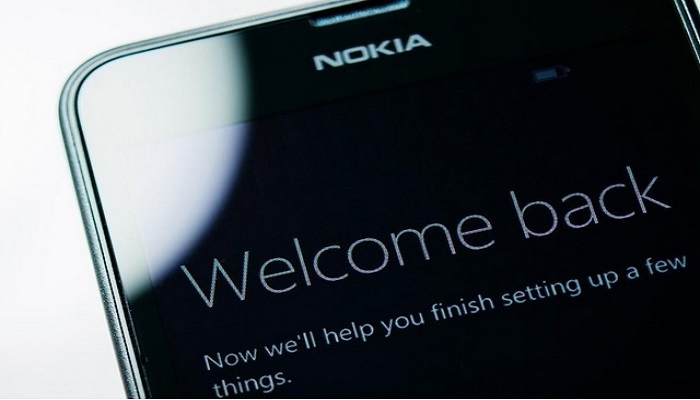 The new Nokia 6 smartphone is among the first set of phones Nokia will be producing after it’s non-complete deal with Microsoft came to an end in May 2016. It will be recalled that Nokia was working on their new mobiles from last year when it started hiring software experts, testing new products and seeking sales partners as it plots its return to the mobile phone and consumer tech arena it abandoned with the sale of its handset business. Finally, Nokia announced it’s come back after licensing its brand and intellectual property of old-fashioned feature phones for $350 million to FIH Mobile, a subsidiary of Chinese smartphone manufacturer Foxconn and a newly formed company called HMD Global. HMD, headed by a Pekka Rantala, former Nokia exec, will be designing the devices, with Foxconn being the manufacturing partner. Though up to 4 Nokia Android phones and tablets were tipped for release towards the end of 2016 rumors spread sometime August last year that it would have Nokia C1, powered by Android OS released. This was confirmed by Mike Wang, president of the joint management team at Nokia China. Presently, it is clear that Nokia 6 ice breaker. Nokia 6 as been teased to feature a military grade body which can withstand a wide range of extreme condition. Conditions the device is touted as capable of withstanding include extreme temperature, high humidity, snow, water. etc. Here are some hands-on images of Nokia 6 posted in China courtesy of Nokia Power House. The design for Nokia 6 looks premium for a mid-ranger. We don’t know yet if it will find its way to other markets soon or later but for now, it is exclusive to China market. Nokia 6 will debut exclusively through JD.com on January 19, 2017 in China. The Nokia 6 is priced at 1699 CNY ($245) at JD.com.